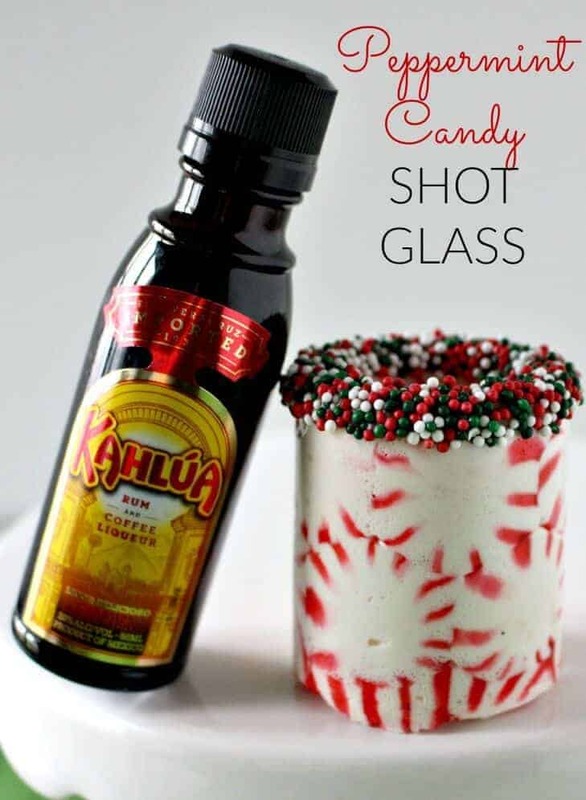 Home » Holidays » Peppermint Candy Shot Glass – Take 2! A few weeks ago I attempted to make a Peppermint Candy Shot Glass. While they weren’t an epic fail, they weren’t an epic win either! (see my first attempt here). Fast forward to an monumental day in my world, the day that my shot glass mold arrived in the mail. The first thing I did was try to make a peppermint candy shot glass using crushed peppermint – fail…too many holes in the glass. 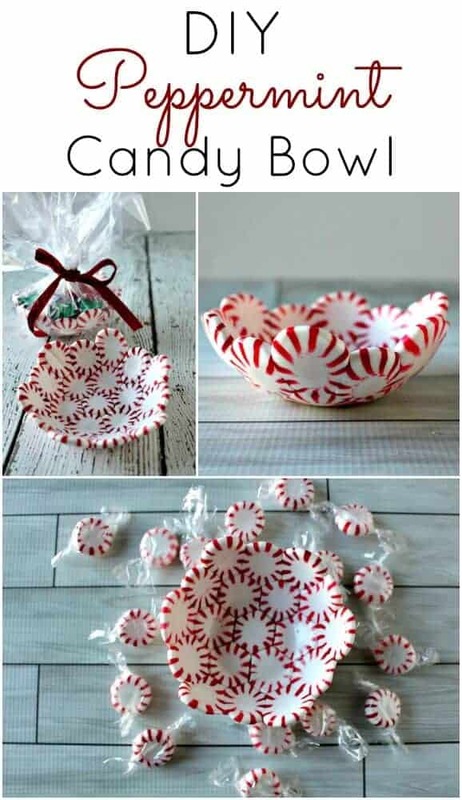 The second thing I tried was using peppermint candy that I had in the house…. fail, they didn’t melt together well. 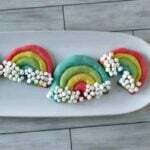 The next thing I tried was Jolly Rancher Candy – OVER THE TOP WIN (see them here). These worked crazy amazing! But, alas, I still didn’t have my Peppermint Candy Shot Glass. So today I started thinking about it…. what if it just wasn’t the RIGHT kind of peppermint candy. So I ran to Target, which is my go to peppermint candy store. I love the Market Pantry Brand – this is my go to brand that always works well for me with my peppermint candy bowls and spoons. And low and behold… they worked!!! You will need a silicon shot glass mold. Here is my link where I got mine and I like this brand. Each shot glass will need 13 peppermint candies. Unwrap the candies (yes, someone actually asked this last time) and place the first five along the bottom of the shot glass cavity. Put the next five on top of the others (I like to alternate them to minimize the spaces). Place 3 on top of the shot glass cavity. Place in the oven for approximately 18 minutes. I would periodically tap down on them with a metal spoon to try to settle the candy to the bottom of the mold and push away any bubbles. I did this about every 5 minutes or so. Take out of the oven when the candy is completely melted. Inspect around the sides and bottom of the mold and look for any holes. If you see any, push down on the candy with your spoon and return to the oven for a few more minutes. Push the glasses out of the mold. A few of mine had some tiny holes where the candy didn’t melt enough – I covered the inside of those with melted chocolate to “seal” up any holes. 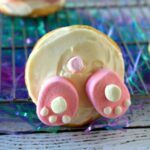 Love these – check out some of my other super fun recipes! I wonder if you use butterscotch candies leave them hollow would this method work for napkin holders ? Are they sticky on the outside? Mine are not, but it depends on the humidity in your area. You could also coat it.